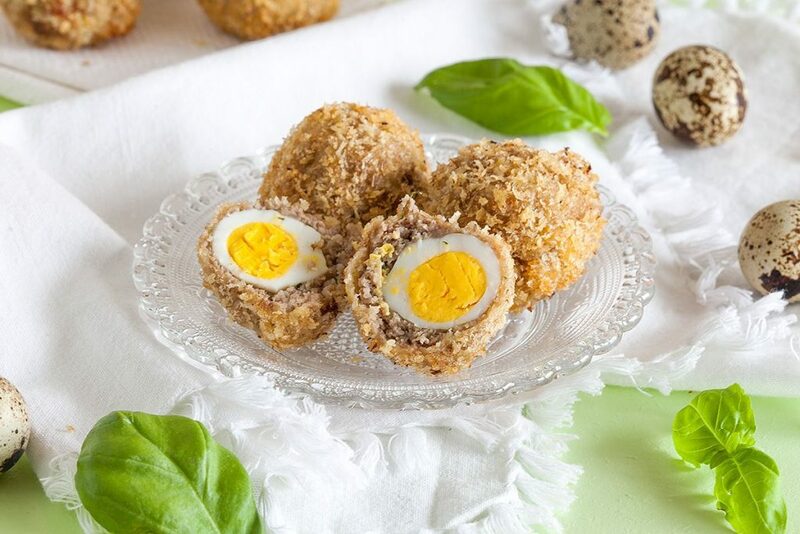 Try these delicious Scotch quail eggs this easter. So small and tasteful, aren’t they cute? Ready within 20 minutes time.